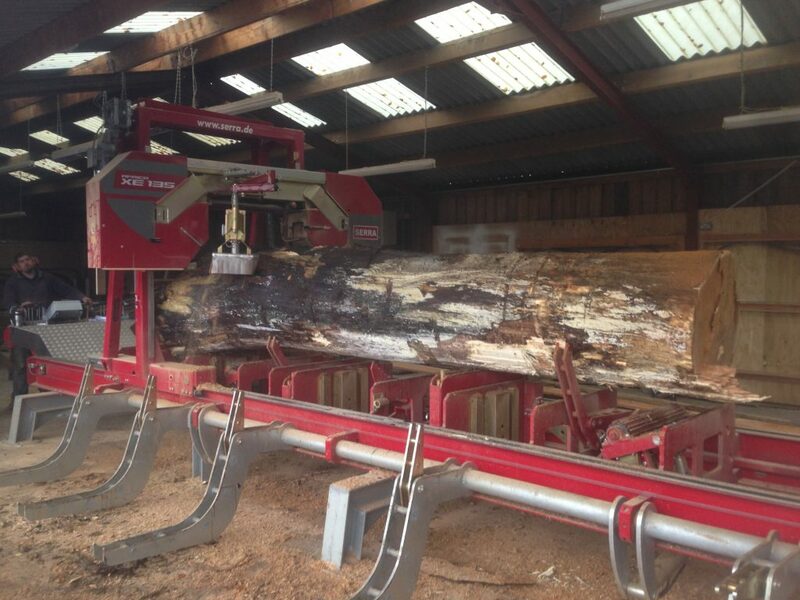 If you want to cut out the middle-man and process your own timber as quickly and efficiently as possible then we offer hire of the Serra Africa saw here on our site near Knowstone. 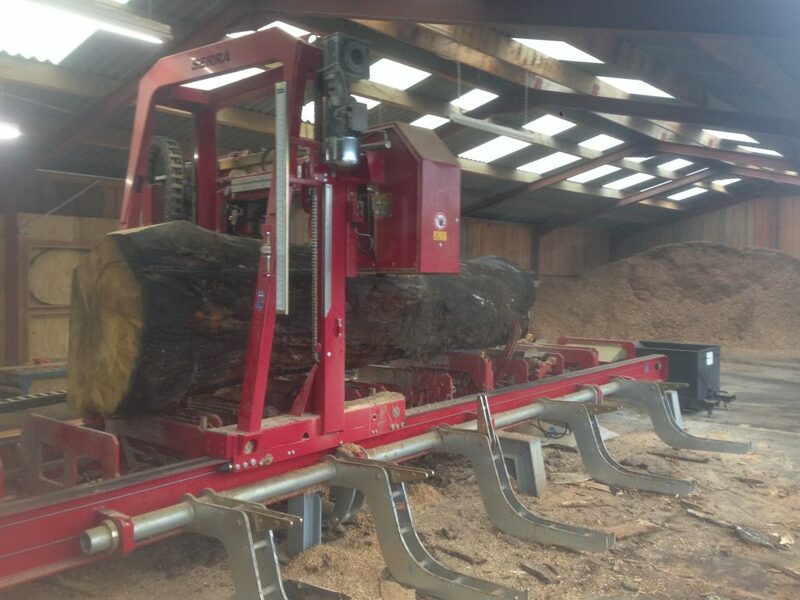 It’s especially designed for cutting large hard-wood up to a diameter of 160cm. For more details please call Rob on 07881 658 999 or get in contact via the form on our Contact Page. 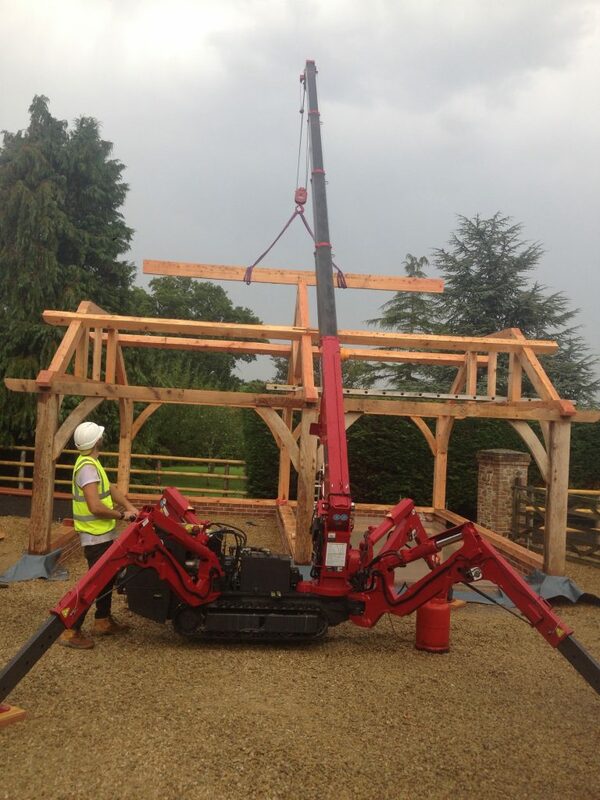 Perfect for projects with limited access and spaces too small for driven cranes, the Unic Spider Crane is compact but can still lift up to 2.9 tonnes and has a maximum lifting height of 8.8 meters. 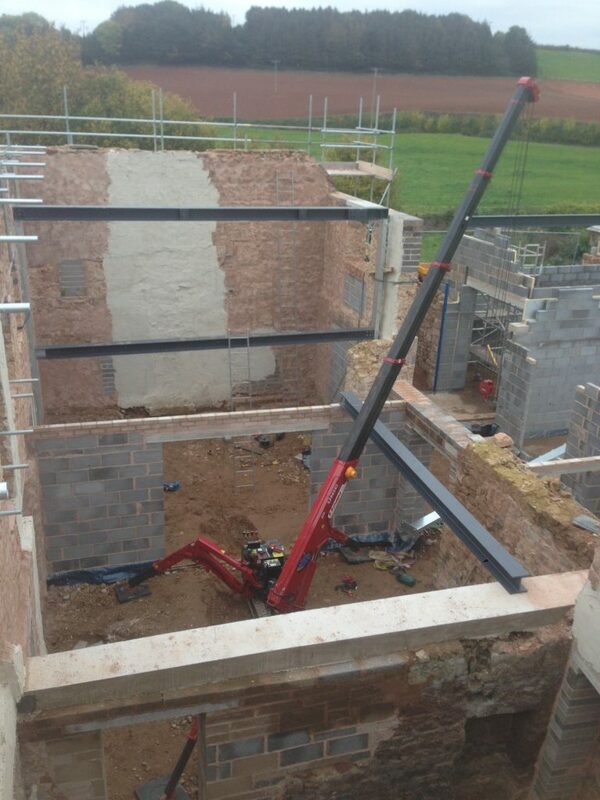 For more details and to arrange hire please call Rob on 07881 658 999 or get in contact via the form on our Contact Page.